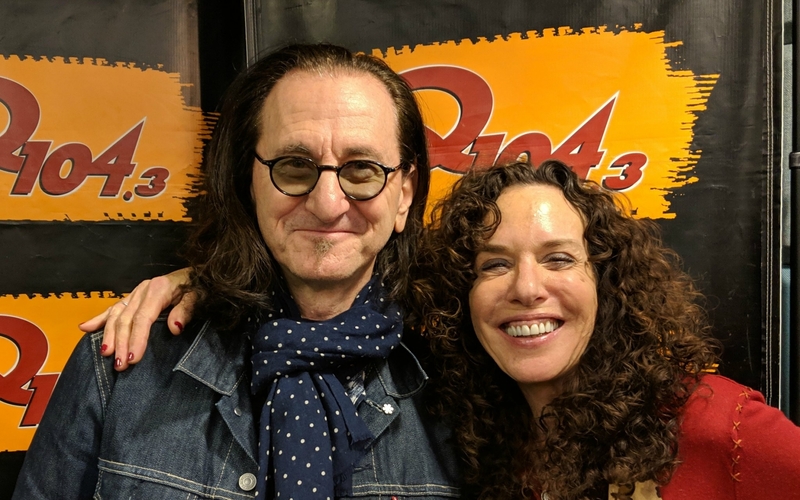 Geddy Lee continued his signing tour to promote his Big Beautiful Book of Bass this past week, making a stop at Book Soup in West Hollywood on Wednesday for his first west coast signing, where he signed books for hundreds of lucky fans. TourBusLive was on hand at the event and snapped a bunch of great photos as seen in this Facebook gallery. 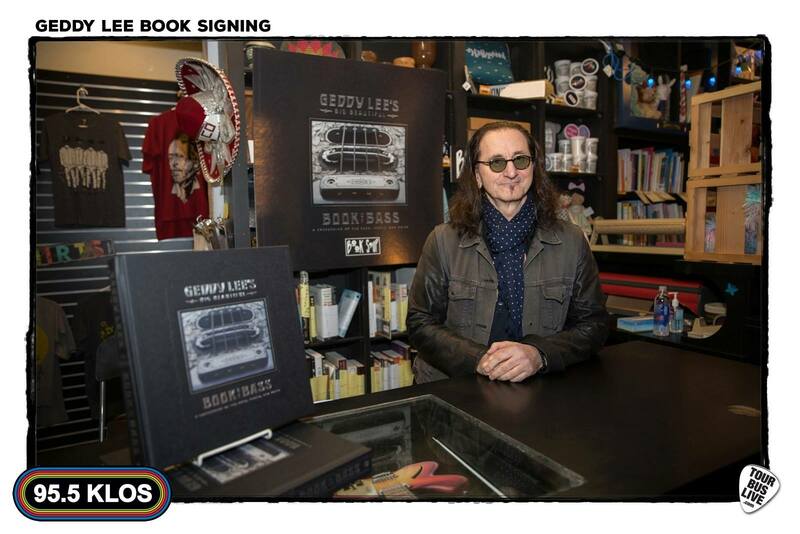 This was the fourth book signing event Geddy has put on since releasing his book. He's done signings at IndigoSpirit in Toronto, Bookend Books in New Jersey, and at the Rock Hall in Cleveland, and will likely do more in the coming weeks/months, although there aren't any others scheduled as of yet. Geddy Lee's Big Beautiful Book of Bass released back in December and you can get your copy here if you haven't already. 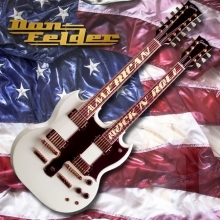 Former Eagles guitarist and songwriter Don Felder announced the release of his highly anticipated all-new album American Rock 'N' Roll earlier this week, which features guest appearances from Sammy Hagar, Slash, Richie Sambora, Orianthi, Peter Frampton, Joe Satriani, Mick Fleetwood, Chad Smith, Bob Weir, David Paich, Steve Porcaro, and Rush's Alex Lifeson. Lifeson appears on the album's 2nd track - Charmed - playing acoustic rhythm guitar on the song's bridge and electric guitar on the song's ending solo. The album is slated for release on April 5th via BMG and is now available for pre-order. The album's title track is available for streaming at this location and you get all the details here. Lifeson will also be making guest appearances on upcoming albums from legendary blues guitarist John Mayall and prog rock supergroup The Mute Gods. Lifeson will appear on Mayall's Nobody Told Me album, which releases on February 22nd, where he's featured on a recording of Evil And Here To Stay (a 1992 Jeff Healey song). Lerxst also makes an appearance on The Mute Gods' third studio album Atheists And Believers, due out March 22nd, performing on the album's 2nd track - One Day. Speaking of Alex, Lerxst will be one of the participants in the 2019 Patrick Warburton Celebrity Golf Tournament to benefit St. Jude Children's Research Hospital later this month from Thursday, February 28th through Sunday, March 3rd at the JW Marriott Desert Springs Resort in Palm Desert, CA. The event will include a Songwriters Night on Thursday, a Friday celebrity Jam Session, and the golf tournament itself over the weekend. 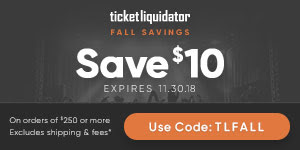 Alex Lifeson along with Alice Cooper, Steve Augeri (Journey), Jason Scheff (Chicago), Skunk Baxter (Steely Dan/The Doobie Brothers), Gretchen Wilson and many more (full list of participants here) will also be participating in the Friday night Jam session. For more information including tickets and registration information, visit patrickwarburtongolf.com. Alex has attended the tournament in the past, most recently back in 2016. 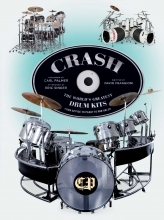 David Frangioni's new coffee table book Crash: The World's Greatest Drum Kits released this past August. The book is an illustrated history of legendary rock drum kits featuring images from live concerts, outdoor festivals, and private recording sessions. Along with the makes and models, each kit is accompanied by commentary about the history of the kit, its special characteristics, as well as its significance to rock history. The book features Neil Peart, Carl Palmer, Ginger Baker, Keith Moon, Ringo Starr, and many more, and is currently available to order via Amazon at this location. Author David Frangioni recently sat down with KISS drummer Eric Singer, who wrote the book's conclusion, for an interview in Forbes magazine where Singer talks drum kit history and design, and Rush's Neil Peart gets mentioned a couple of times (thanks RushFanForever). An old Rush bootleg from the Grace Under Pressure tour is getting released in Europe next week. It's titled Rush - Live in Landover and contains a recording of Rush's September 27, 1984 show in Landover, Maryland (thanks Joe P). It's currently slated for release on February 7th and can be pre-ordered from various European sites like this one or on eBay. Note that this is NOT an official Rush release. It's similar to the Lady Gone Electric, Spirit of the Airwaves and Rush ABC 1974 live releases from recent years, in that it is essentially a packaged release of a bootleg recording that's been around for many years. 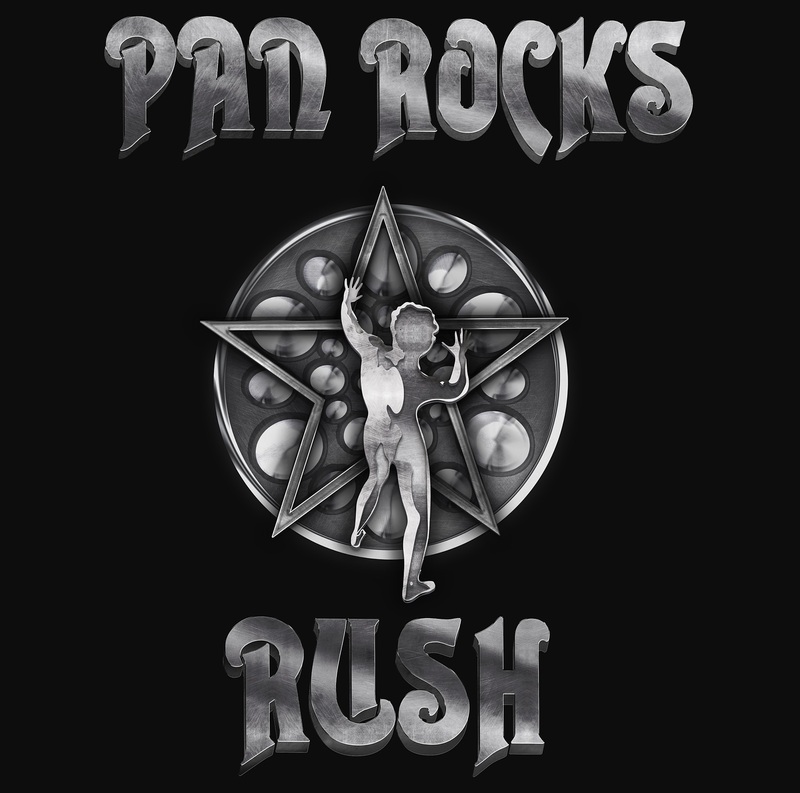 The steel drum tribute project he refers to is called Pan Rocks, and they are on track to release their Rush tribute album in a couple of weeks. You can secure yourself a copy and grab some cool Pan Rocks Rush swag at the Pan Rocks Pledge Music page. Total Guitar magazine posted their list of 25 of the best guitar tones of all time this past week and Rush's Limelight made the cut at #23 (thanks RushFanForever). In honor of Phil Collins' birthday earlier this week, WROR 105.7 posted their list of 7 Stellar Classic Rock Drum Fills, one of which was Rush's Tom Sawyer. That's all for this week. Have a great weekend everyone! !